Remember how I was gone a couple weeks ago to my church's girls camp? Well during that week I was in charge of having crafts for the girls to do during free time. My first craft were these beautiful rolled felt flowers. I taught them how to make the flower and then the girls went crazy embellishing them, putting them on clips and headbands and pins. So. Much. Fun. Cut a piece of felt into a circle. Each circle makes one rolled flower. 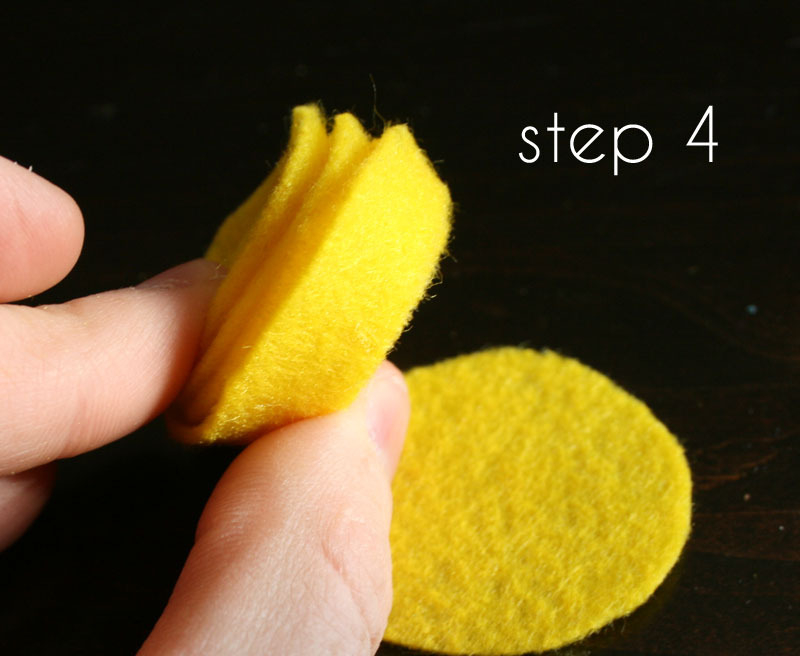 Begin cutting your circle by starting on the right side, making your cut area about 1 to 2 inches. The thicker you cut your strip, the fuller your flower will be. Leave a quarter size circle for your flower's base. If you cut smaller circles, your flower base will also need to be smaller. Stretch your strip taught so you can see the two different edges. One will be straight (my right side) and one will be curvy (my left side). 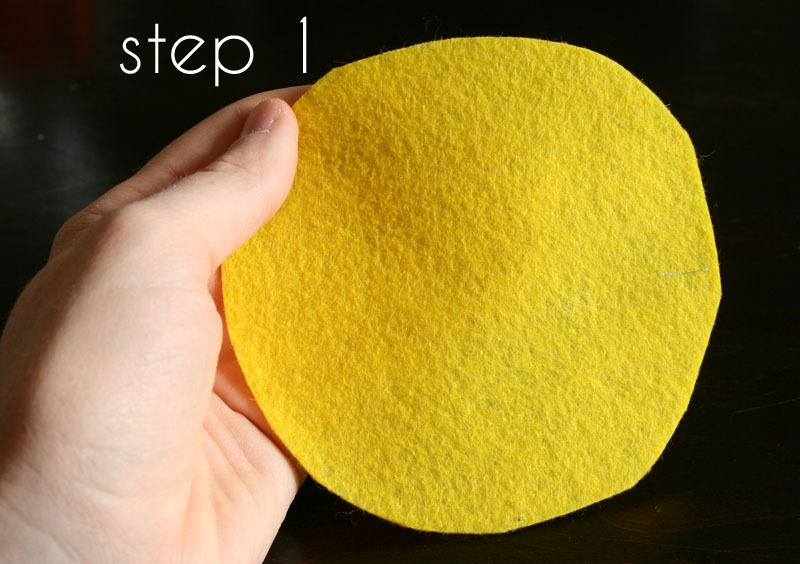 Roll up the felt using the straight side as a guide. P.S. Don't judge me by my ugly bitten nails...bad habit. 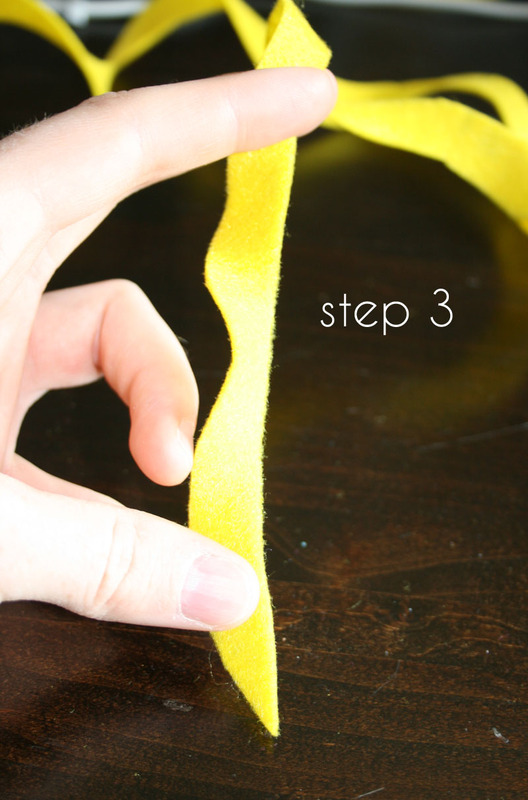 Roll the felt until you reach the base. Voila! Now make a bunch more! Attach your completed rolled felt flowers to a clip. I added little pieces of fabric as "leaves." Notice that I attached the felt flower and fabric leaves to the hair clip by gluing a strip of felt over the top part of the clip. This connects the clip to the flower without getting your clip covered in glue. 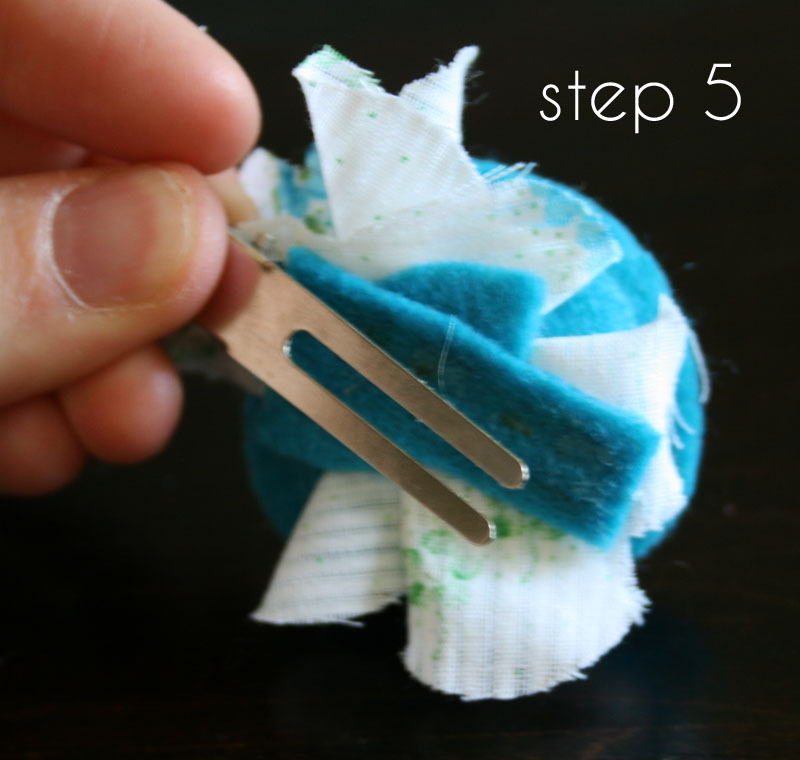 Or, attach you felt flowers to a headband using a similar method. 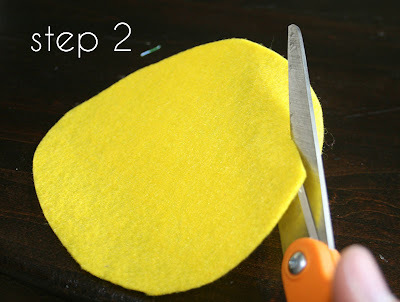 First glue your flowers to a piece of felt to secure them all together (maybe even add a little glue to connect the flowers together as well). Then cut a similar size piece of felt and glue over top the headband, connecting the flowers to the headband. I used tacky glue because I think it works better, but you could also use hot glue. So many possibilities for such a simple project! Enjoy! those are so cute! im headed to girls camp next week. (im praying for strep throat so i can stay home!) im going to see if i can add these to our craft ideas! thanks! So cute! I love mine! Thanks Anna Rose. You have always been so thoughtful. I am hosting a party for my eight year old to be daughter and I think this could be our craft. I have about 15 girls attending, possibly and I was going to pre-cut some circles to save time, but I need them to do as much as they can on their own. My question for you is this? Is the felt the stiff kind or just the regular stuff?DO we need very sharp scissors to do this? I would have my daughter try this first to see how easy it is for her, but she is sleeping. We have a hobby store that has a metal clip for the hair and then the other part can be used as a pin. The flowers would be great. Any suggestions would be welcomed. We are watching a 44 min movie from Holly Hobbie on friendship, so a craft is necessary. THANKS! I would definietly recommend pre-cutting the circles. When I did this for a large group of girls, it just worked out better to have the circles cut beforehand. I purchased the felt off the bolt. It is a little thicker than the flimsy sheets and comes in cuter colors. I used regular fabric cutting scissors, but if I were you, I'd test the scissors you allow your daughter to use to see if they would work. My guess is they would. I would love to see pics of your finished products! 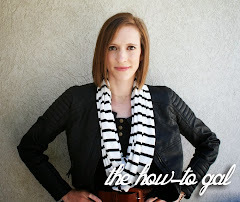 This is a super fun craft for adults and children alike. This is the easiest flower-making guide ive seen so far, not to mention, theyre very pretty!